Thank you all for the recent comments. I've missed the community so much. Slowly trying to get back into consistent posting and commenting. Hope everyone has a wonderful day! The white color of the flowers is lovely and stands out in this shot! Beautiful view! Beautiful scene! Like the flowers in the foreground, great comp! Lovely, peaceful scene & such a beautiful foreground. Great layers and fall colors. 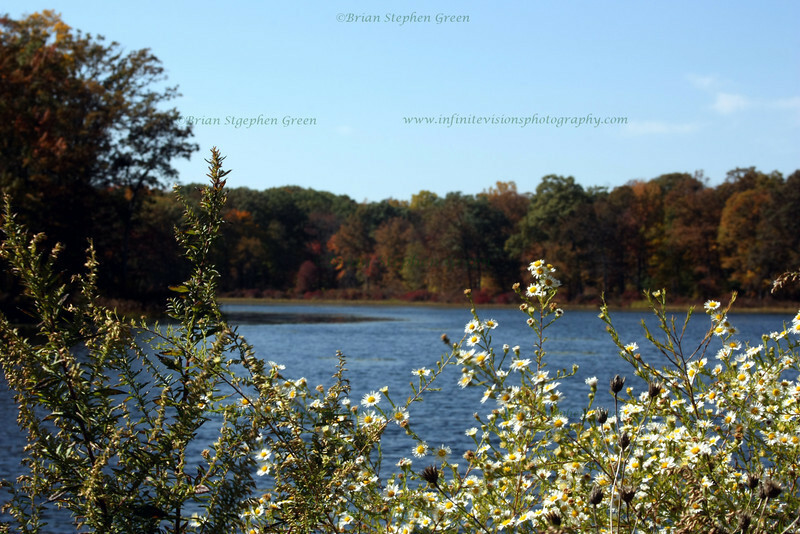 I like the combination of foreground flowers and fall colors too.